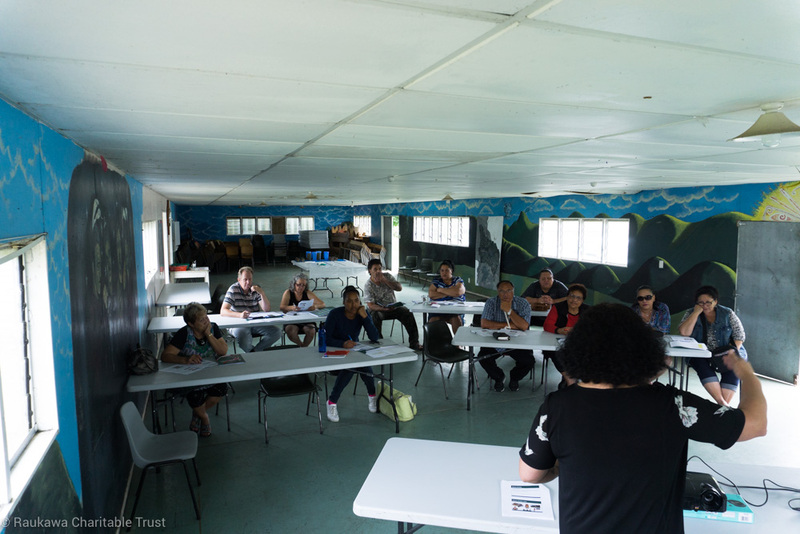 Each year the Raukawa Settlement Trust (RST) provides more than $600,000 in marae, wellbeing and education grants to registered members. 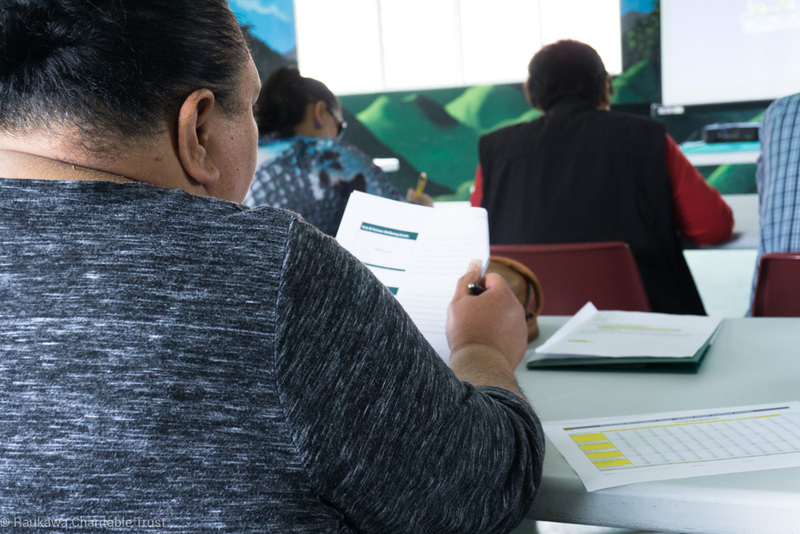 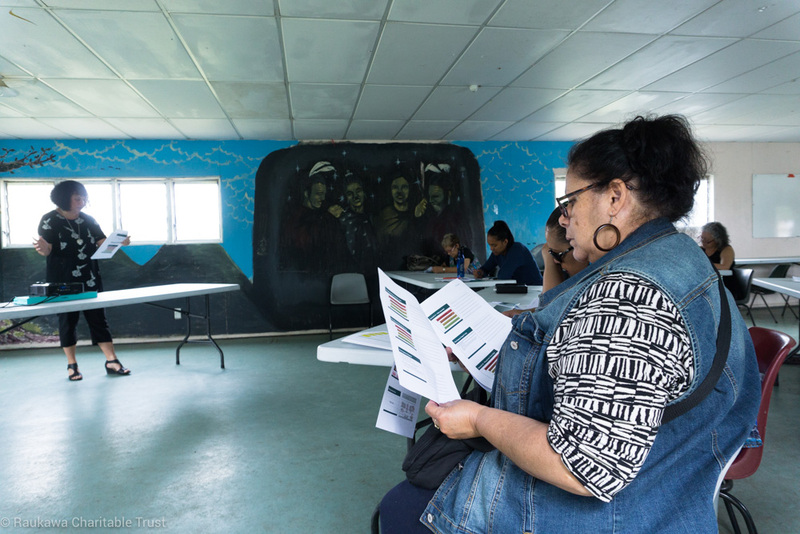 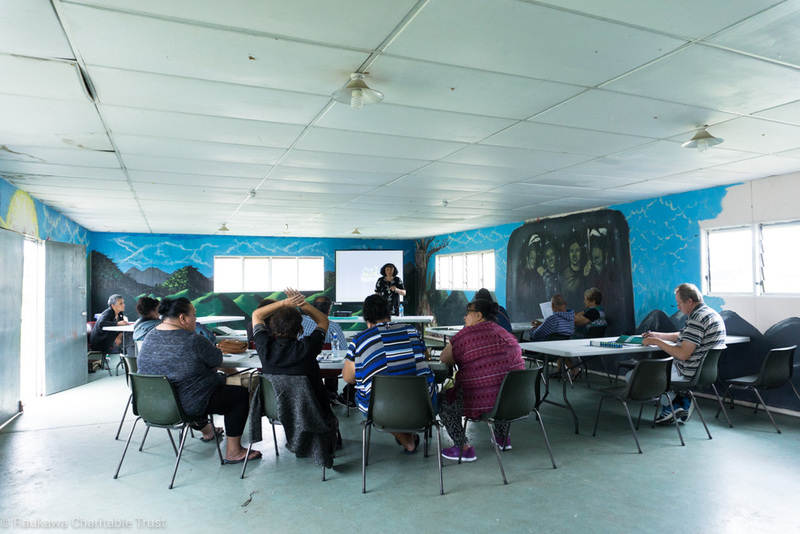 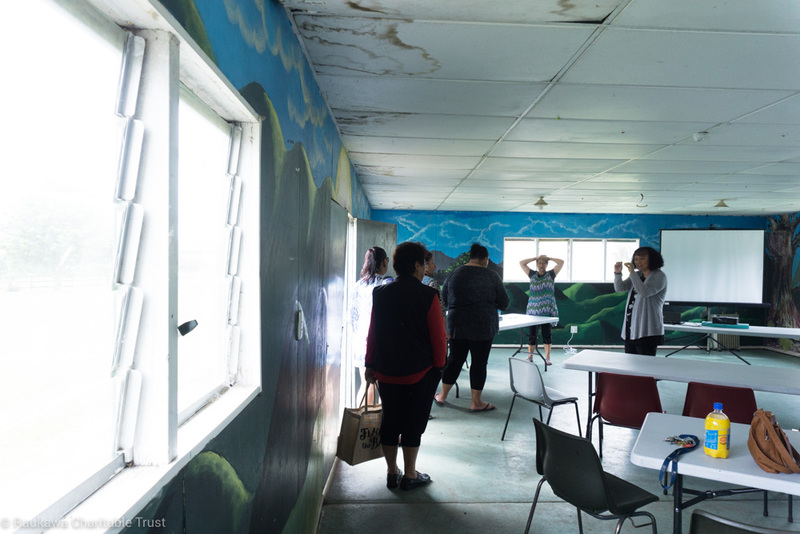 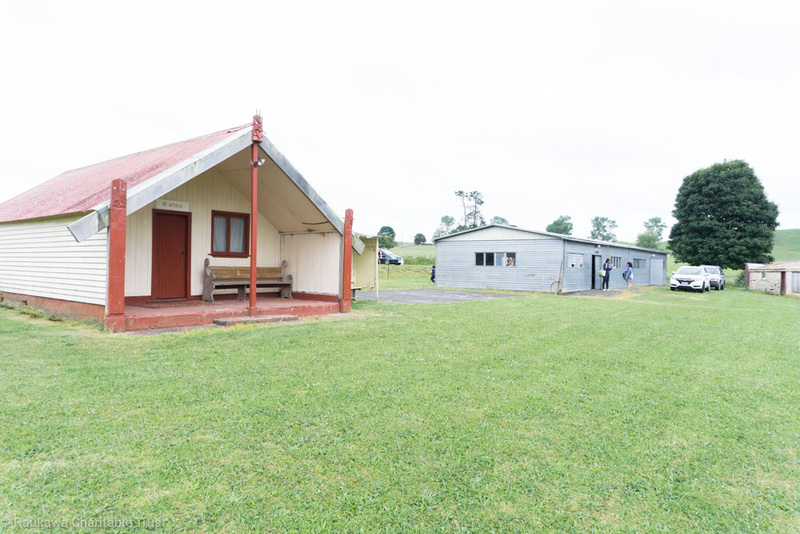 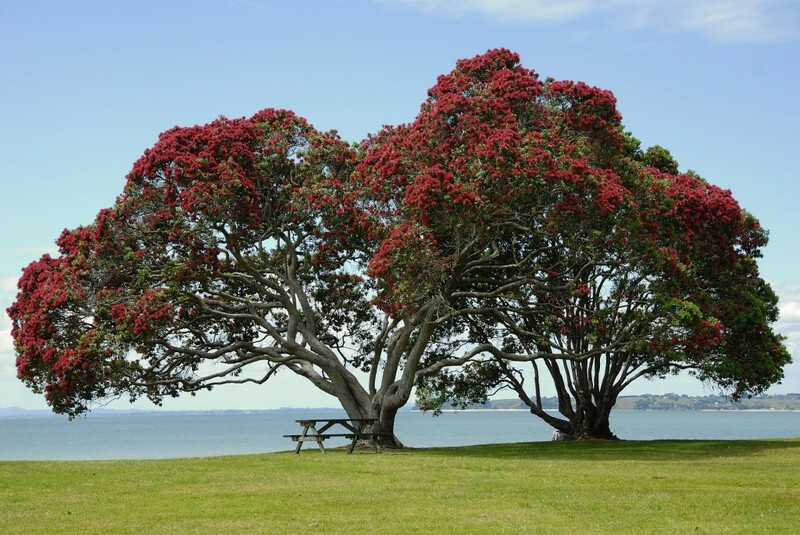 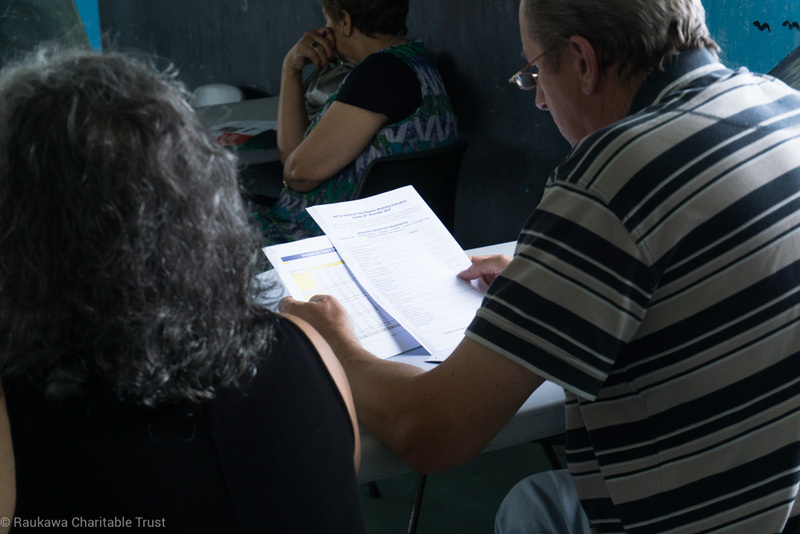 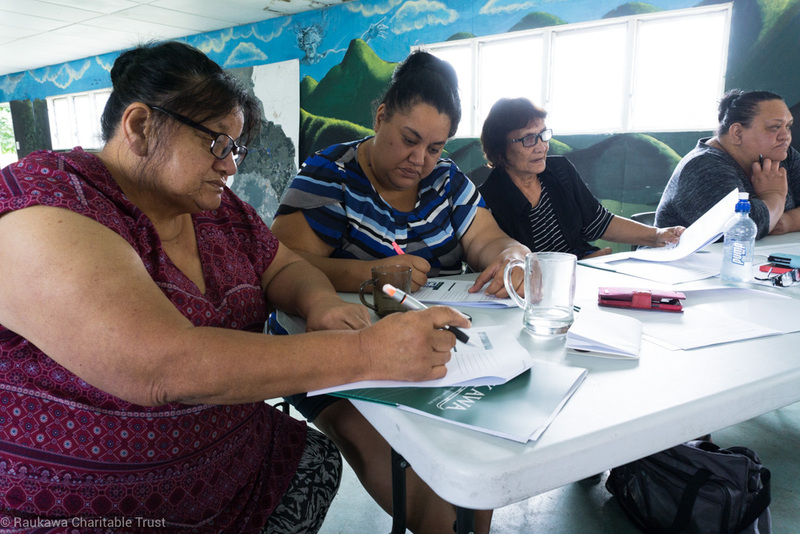 Last month the Raukawa Charitable Trust (RCT) held an iwi grants workshop, as part of the marae development workshops, to help iwi members and marae with fund applications. 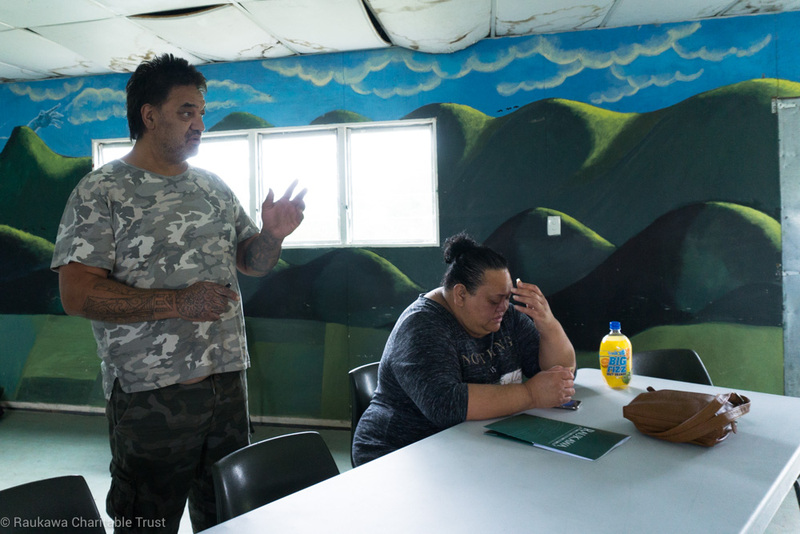 The workshop, hosted at Paparaamu Marae, was well attended by iwi members and RST representatives. 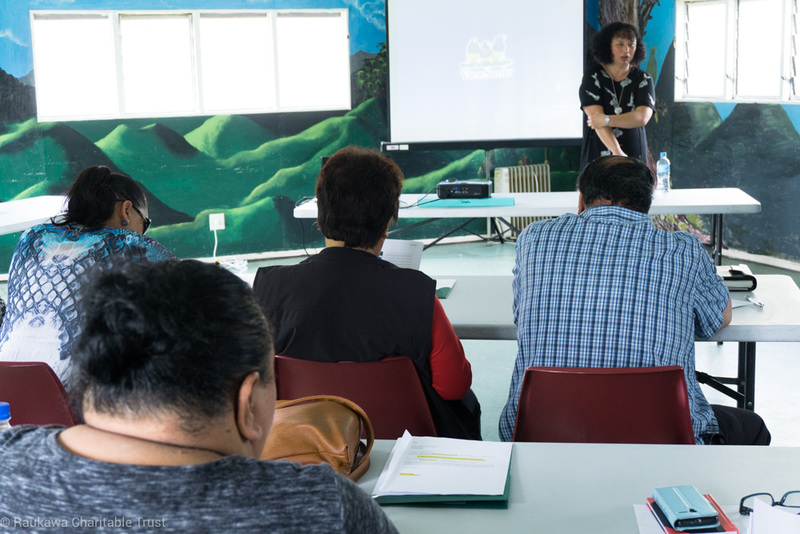 The workshop was led by Aka Tauwhiro Group Manager, Maria Te Kanawa. 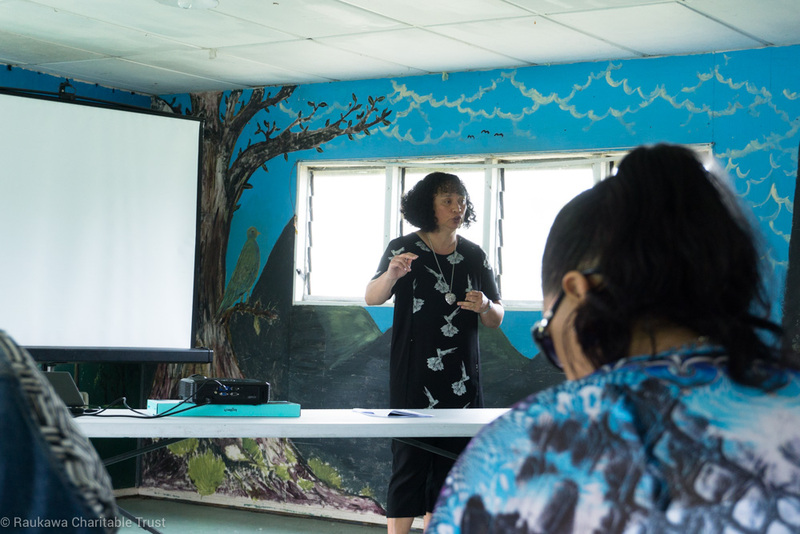 The workshop also offered a chance for iwi members to learn more about the process of registering with the RST, including the new online registration tool. 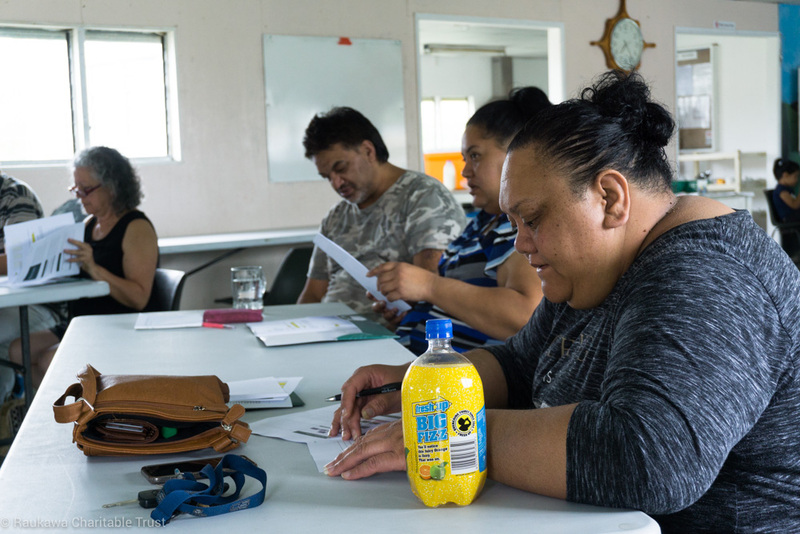 The workshop covered the process of applying for each of the three grants, and included what the pūtea can and cannot be used for.